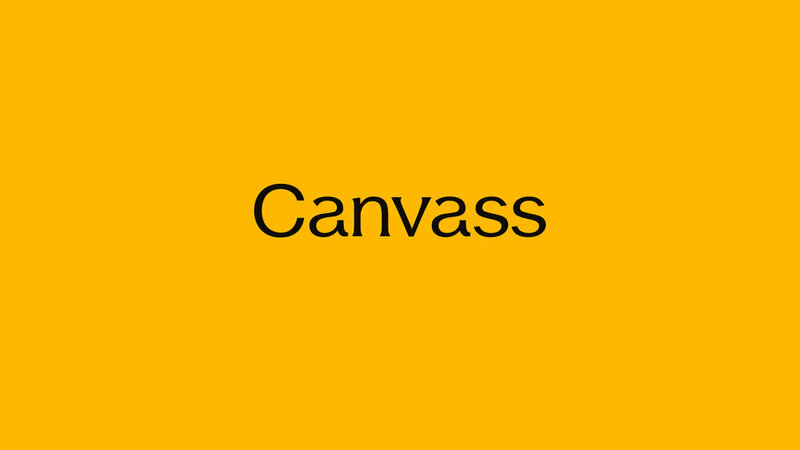 Visual identity, website, and graphic design for Canvass. 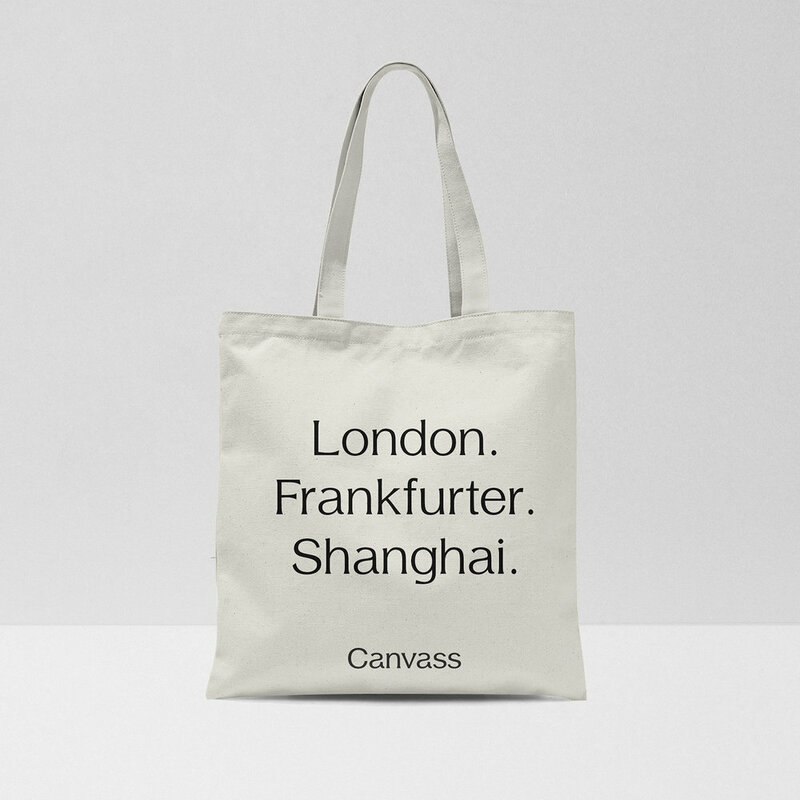 Canvass is a creative content agency based in London, Frankfurter, and Shanghai, that produces brand-films for the Chinese market. The visual identity uses a distinguishable word-mark, paired with a mono-stroke typeface that makes reference to film-scripts. Hand-written elements are used in some instances to create a 'personal' aesthetic.